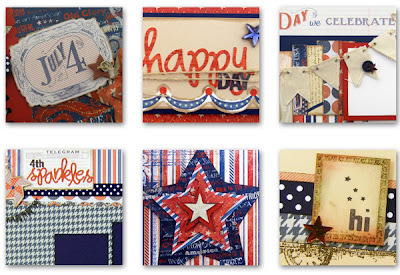 A Matter of Memories: :MEMORYWORKS EXPRESS: July 2011 Kit - "Independence"
:MEMORYWORKS EXPRESS: July 2011 Kit - "Independence"
Stand up and wave that American flag with pride...here comes the4th of July! Independence Day picnics, parades and fireworks - and packed full of the good 'ole Red, White and Blue. Celebrate your summer time memories and the 4th with our July 2011 MemoryWorks Express kit! 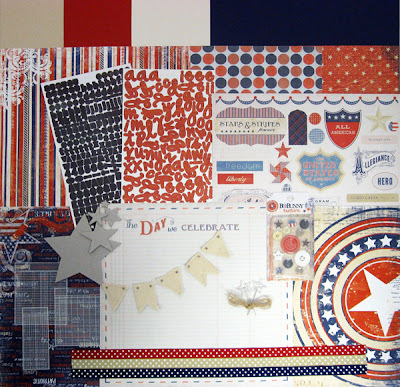 Check out the inspiring projects created by the MemoryWorks Design Team with this beautiful kit in the July Idea Express!